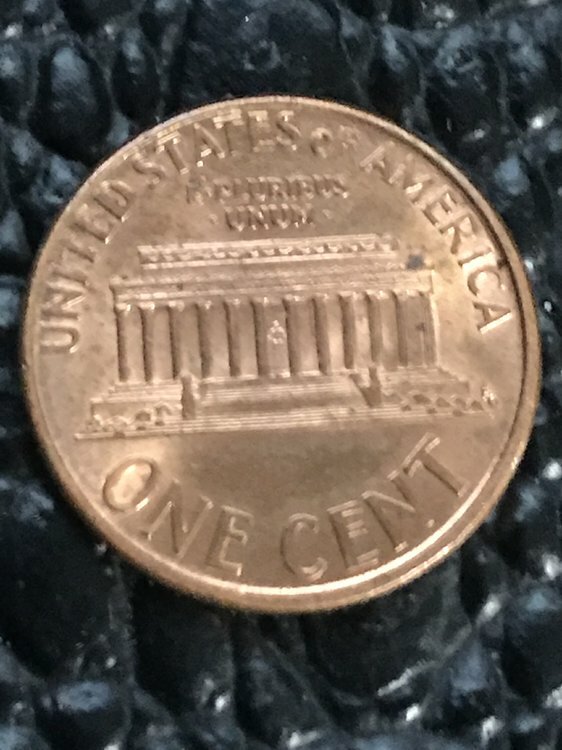 Hello, i'm a newbie collector and have found a 1996 Lincoln cent with a nice reverse but nothing but the barely legible date on obverse.... what can anyone tell me about this coin? Damaged - might have been done purposely - not uncommon. Also happens when one side is exposed to harsh conditions like sitting in a parking lot and being repeatedly run over. yes i would think that too..... except for the fact the reverse is so perfect....... you can tell it was stamped and can even see the date 1996..... but it has no scratches or sign of wear. i also understand your thinking of how it might be possible... me too....but the pics do not do it justice.... i thank you for your feedback..... can you think of anything else that might be the case? Interests:Coins, Black powder guns, and everything else that does not fit in to those categories. Can you weigh the coin? It does look odd. It does look like nothing has been removed since the cladding does seem intact. 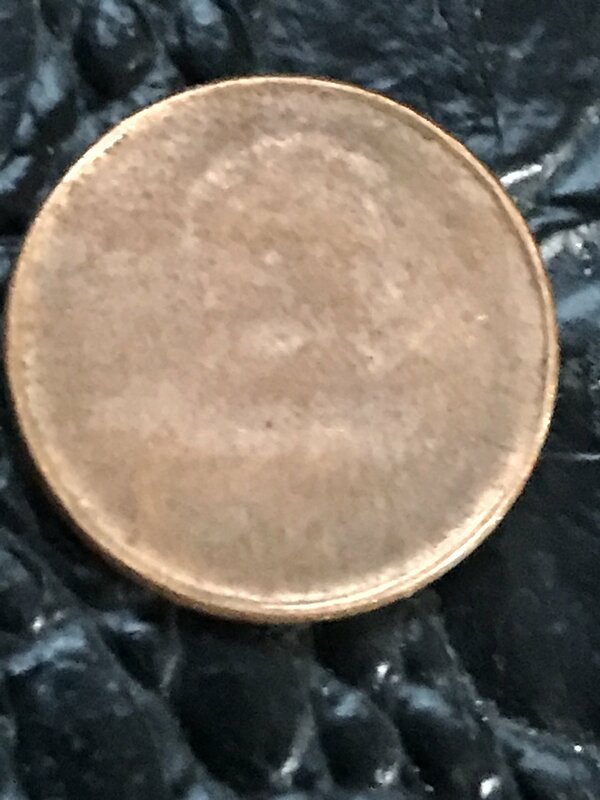 The rims appear 50 +% intact and if it were hit or run over to flatten it that much I wouldn't expect the coin to be round without edge dings. Or have any of the rims intact. I think I could duplicate the coin condition but it would be a pain. Grease filled dies comes to mind as a possible answer. A coin getting stuck after minting then another slug coming in on top of it is another is also a possibility. But really it would need to be looked at in person to tell if one of those. I'd hang on to it till you can get to a coin show hopefully with one of the grading companies and see if they can confirm. I would surmise perhaps two blanks going into the die simultaneously, one gets the obverse, one gets the reverse - where they meet they are blank or have a faint impression. That said I'm not entirely sure on how such an interplay would actually affect the blanks themselves, I can only assume that the dies are set to operate to the correct required thickness of the blanks and the correct pressure. Two blanks in there at once would no doubt increase the pressure between the dies, possibly damaging something?